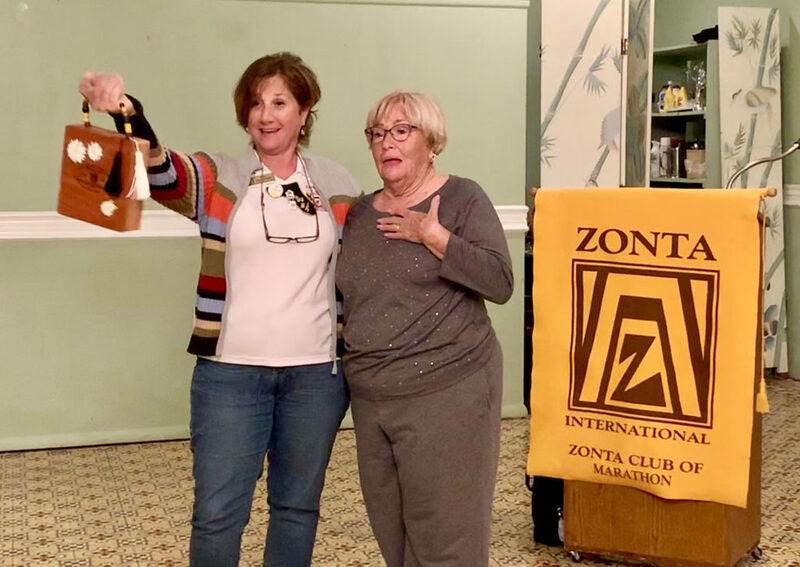 Zonta Club of Marathon has submitted Charlotte Quinn as a 2019 Unsung Hero. 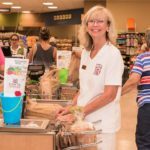 Her commitment and enthusiasm towards out community is endless. 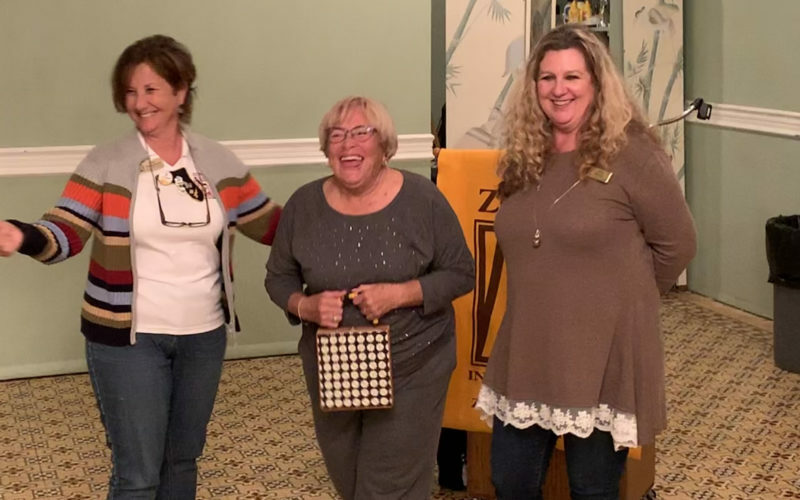 At Zonta’s January meeting, Board Member, Kim Youngblood surprises Charlotte with the announcement. As evident from the photo above, Charlotte was left speechless. Anyone that knows Charlotte knows that is no small feat. 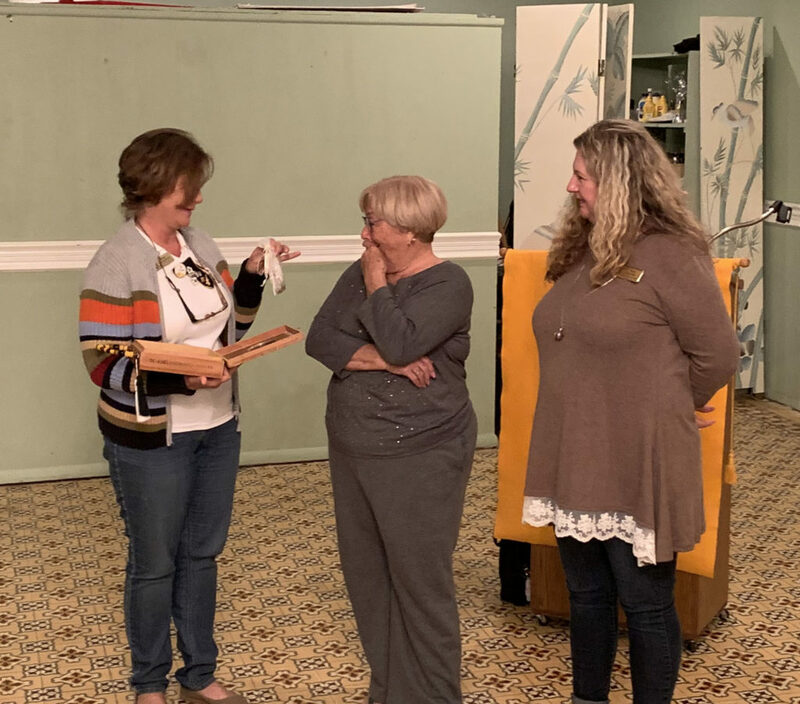 Kim and, Vice President, Tara Morris presented Charlotte with a cigar box pocketbook purchased at a fundraiser along with a strand of prayer beads. 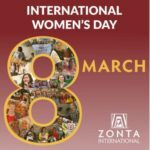 Both have Zonta’s red and gold coloring. She was in total awe and the silence did not last long. within minutes the room was cheering and applauding for Charlotte. 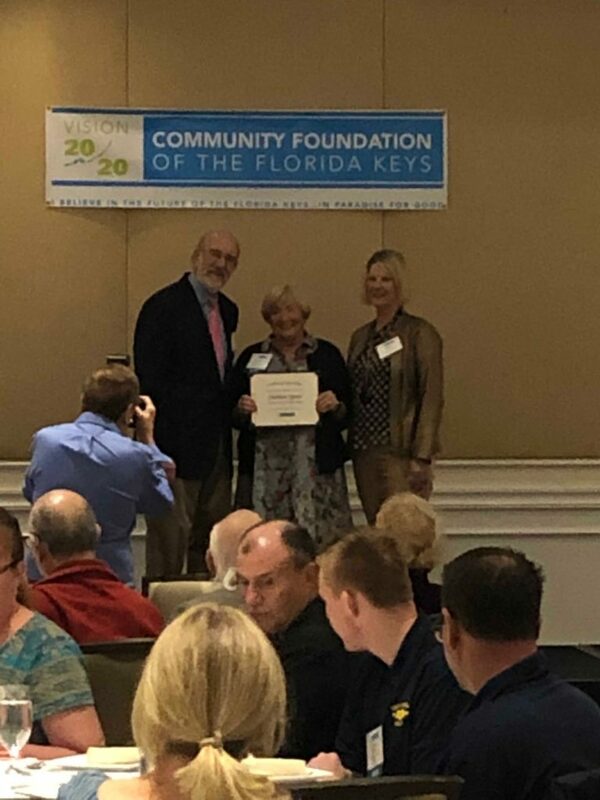 Every year the Community Foundation of the Florida Keys (CFFK) honors our community’s incredible volunteers for their tireless efforts to make the Florida Keys better today and for the future. 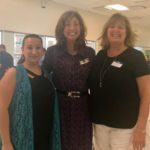 Monroe County charitable organizations nominate volunteers to be recognized. 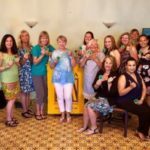 They all shore the Community Foundation’s belief in the future of the Keys and who are making our Island Paradise so special. 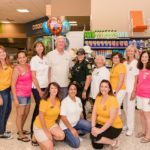 Since 2001, the Community Foundation of the Florida Keys has been hosting the annual Unsung Heroes event to recognize the tireless efforts of our community’s volunteers. 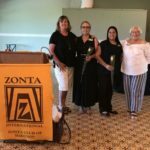 This year the Zonta Club of Marathon nominated their president Charlotte Quinn. 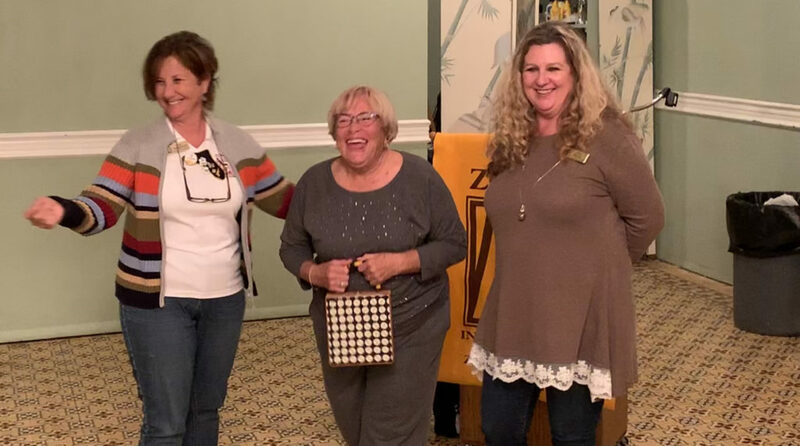 She was recognized on Friday and presented with a certificate of appreciation at their celebratory luncheon on January 25th in Key West. 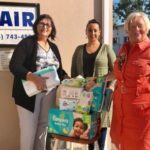 Working hand-in-hand with individuals, families, businesses and nonprofits, the Community Foundation of the Florida Keys (CFFK) responds to immediate and ongoing needs that arise in our community. For over 22 years, we’ve been a trusted resource for those who love the Keys and want to improve the lives of others. We’re working together to preserve our unique cultural heritage, protect the beautiful environment, promote educational opportunities, provide critical health care services, supply emergency disaster relief, and much more. 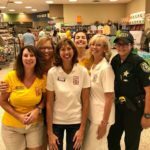 Together with our generous partners, we’ve helped tens of thousands of our residents from Key West to Key Largo. 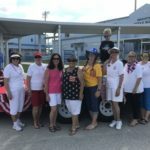 The 2019 Unsung Hero Celebration is Friday, January 25th at 11am at the Key West Marriott Beachside Hotel.